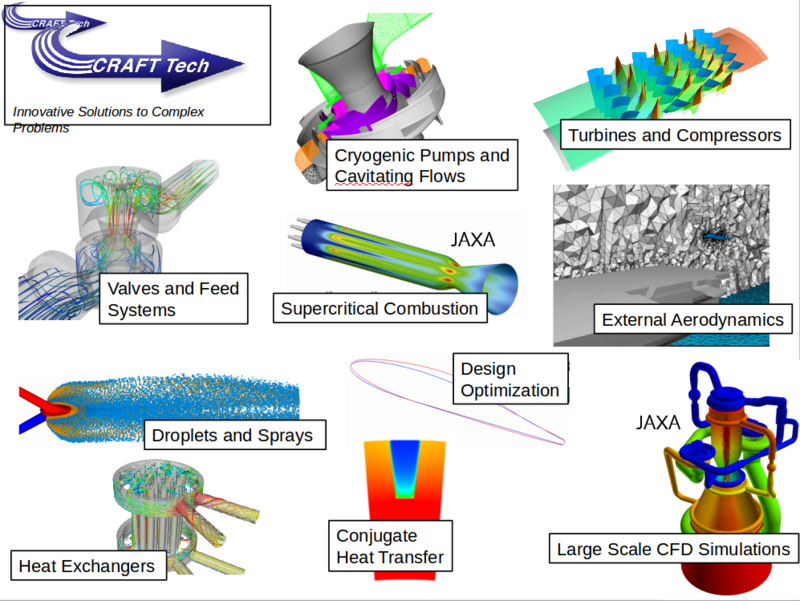 CRUNCH CFD is a multi-physics simulation tool equipped with unstructured mesh fluid solvers. CRUNCH CFD is capable of handling phenomena such as turbulent flows, cavitation, combustion, low temperature phenomena and more. It can also handle phenomena, usually difficult to manage using typical fluid analysis software, such as Hypersonic flow analysis, specific chemical reaction models, and phase changes. * This product is only available for sales in Japan and Korea. IMPETUS Afea Solver is a structural analysis software able to handle collision/large deformation using the finite element method developed by IMPETUS Afea AS. of Norway. It is the next generation FEM Solver using the newest technology. FLACS is a software for explosion danger analysis of combustible gas and Hydrogen developed by GexCon AS of Norway. In the full version, there are analysis options for Hydrogen leak processes and explosion, outgassing, gas explosion, transformer and switch oil fires/explosions and more. Cubit is a mesh creation tool kit evolving daily to achieve a fully automatic hexamesh, fully covering needs from shape forming to mesh creation. 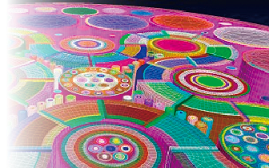 It supports shape formation using solid modelling with an ACIS basis. Also, with an excellent journaling file system installed, it also supports the series of processing of parametric study from solid modelling to mesh creation. 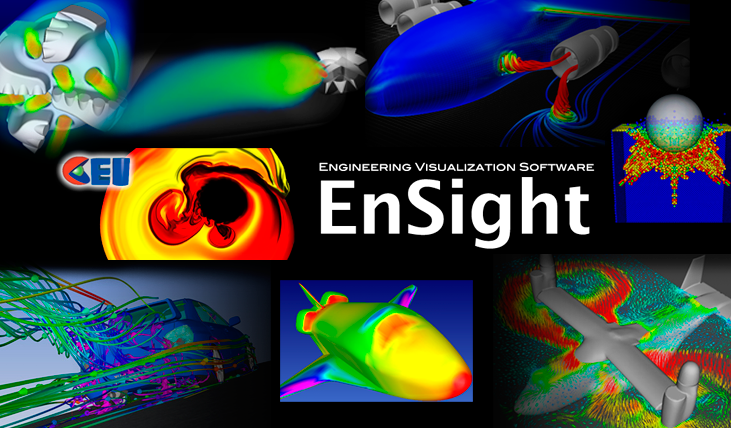 Ensight is a universal visualization software that effectively visualizes the results of numerical analysis. 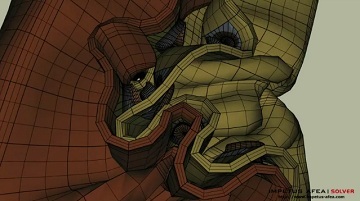 Developed in the United States by Computational Engineering International Inc., it visualizes fluid, structural, vibrational, coupled analysis and more, as well as simulation results from various solvers.